The Sunday Simcha runs the gamut in Jewish entertainment and information: music, local announcements, weekly Dvar Torah, interviews, and the occasional political rant. 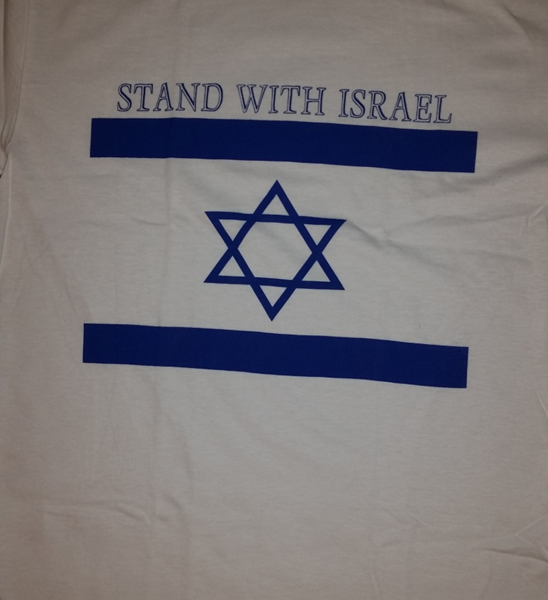 The audience has grown over the years and includes many non-Jews as well. The music is an eclectic mix, including Klezmer, Chassidic, Israeli, Yiddish, Ladino, Mizrachi, and contemporary. The show is hosted by Shlomo and Jordyn Schwersky. Rabbi Pinchas Adler delivers a D’var Torah each Sunday. He is spiritual leader at Chabad – Young Israel of Pinellas County. 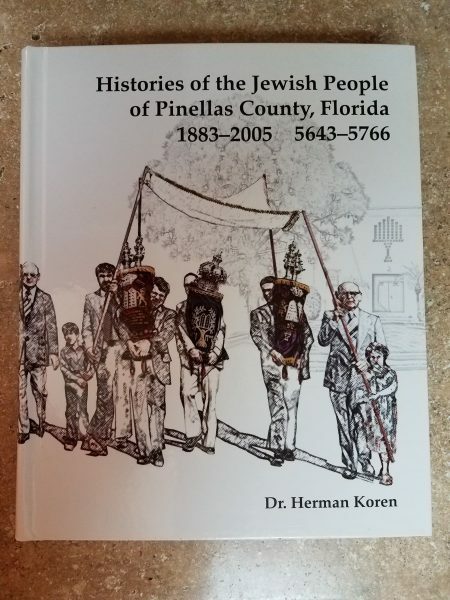 Learn about the individuals and families who built the Jewish community in Pinellas County. Shlomo moved to Clearwater in 1972 and has been an active member of the Jewish community ever since. He has been a WMNF volunteer since 1984 and previously hosted WMNF’s morning show and afternoon drive time show. 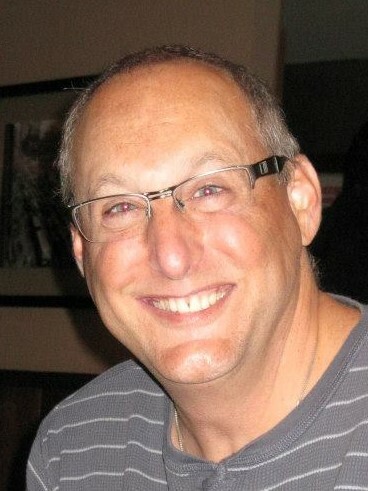 Steve joined former host Kevin Frye as co-host of the Sunday Simcha in December of 2010. Steve enjoys sharing his love of Jewish music and knowledge of all things Jewish with the entire community. 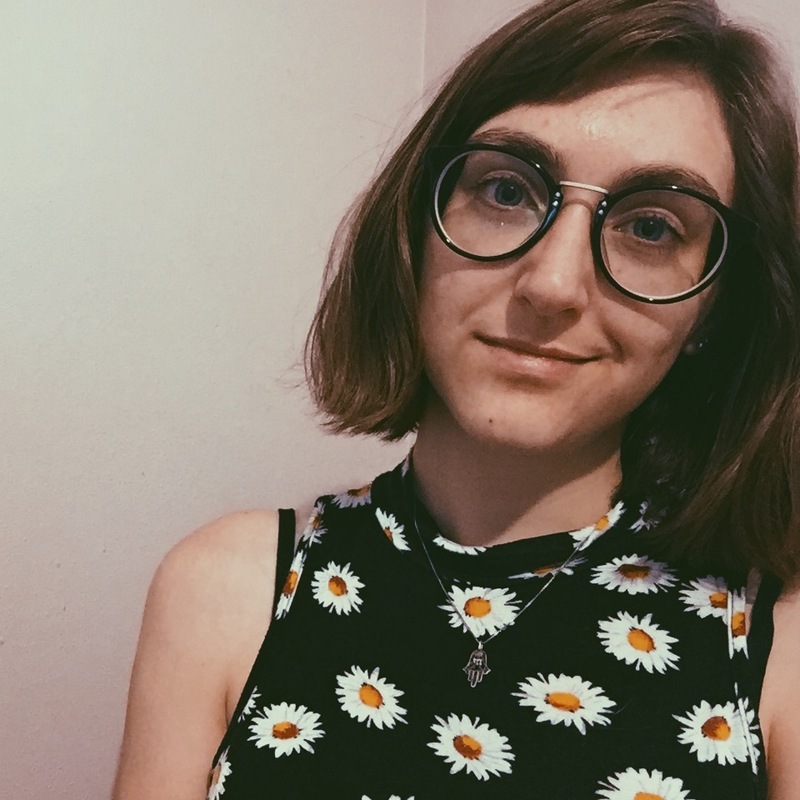 Jordyn Schwersky was born and raised in the Tampa Bay Area and has been an active member of the Jewish community since attending pre-school at the Golda Meir Jewish Community Center. Jordyn received her Bachelors degree in Journalism and spent five months working as a reporter at the Jerusalem Post in Israel. While Jordyn began her time with the Sunday Simcha by occasionally joining Kevin and Shlomo as a guest host, she ultimately became Shlomo's official co-host after Kevin's untimely passing. 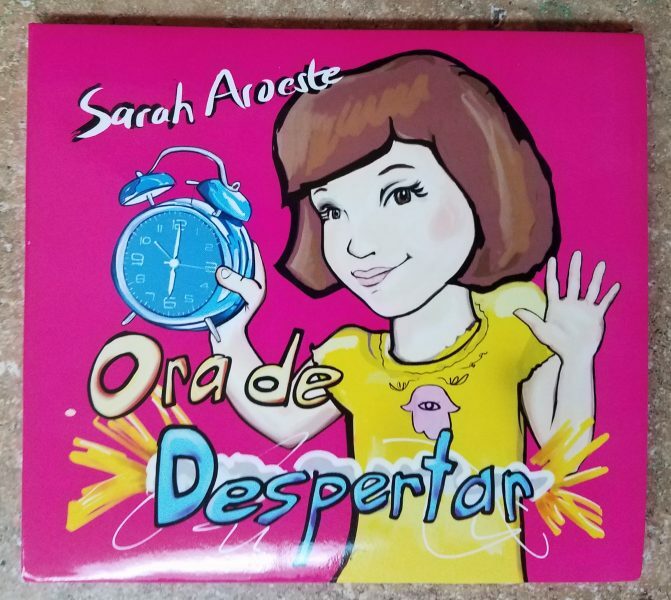 She is honored to bring her voice to the Tampa Bay airwaves.